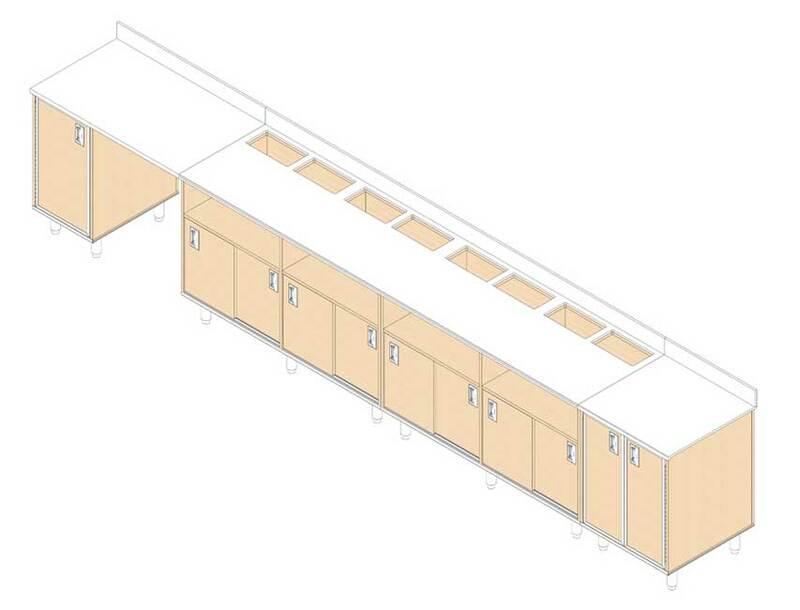 Our millwork shop drawings services cater to architects, custom furniture manufacturers and cabinet makers for manufacturing and assembly of wooden and metal furniture. 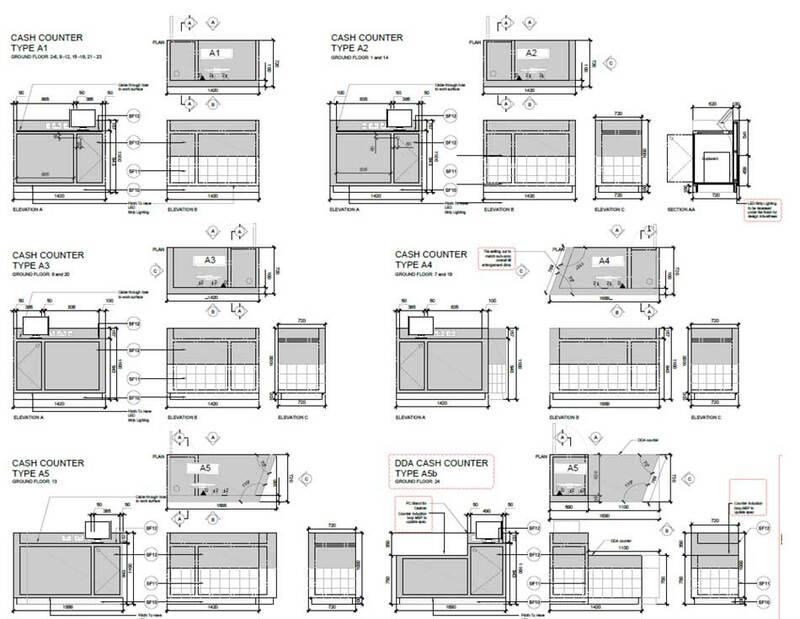 With 25+ years of experience and excellent craftsmanship in delivering architectural millwork drafting services; we create custom millwork shop drawings using AutoCAD as per the contractors and manufacturing tooling capacity. 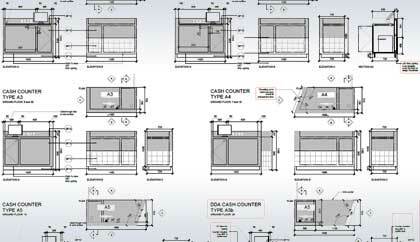 Our draftsmen provide highest quality of shop drawings, assembly & installation drawings and fabrication drawings for solid surface, stone / particle board, laminates, MDF, stone/Corian drawings, metals, alloys and much more. 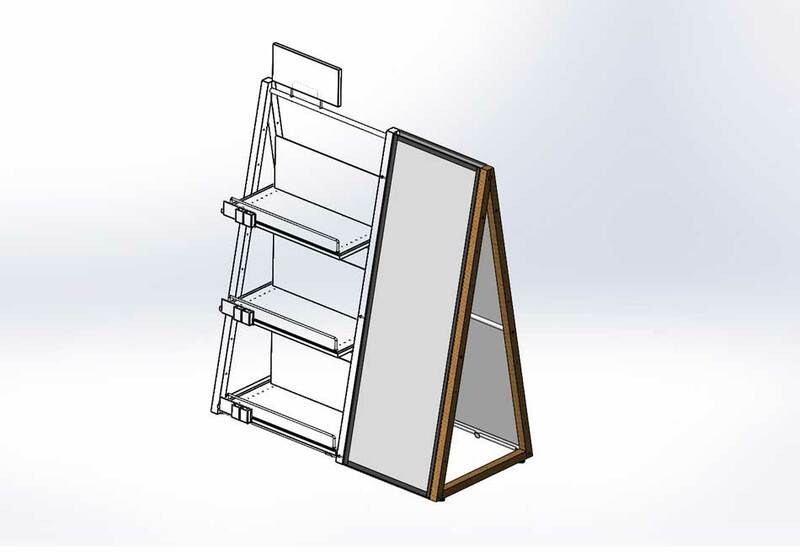 We partner with contractors, carpenters & woodworkers, sheet metal furniture manufacturers, and homeowners to understand their requirements and deliver millwork drawings as per American Woodworking Institute (AWI), NBKA, and NFC standards. 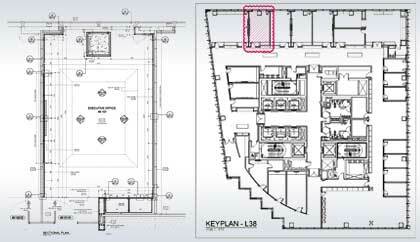 Our teams of 150+ CAD professionals help navigating your fabrication contractors by developing production ready drawings using architectural plans. 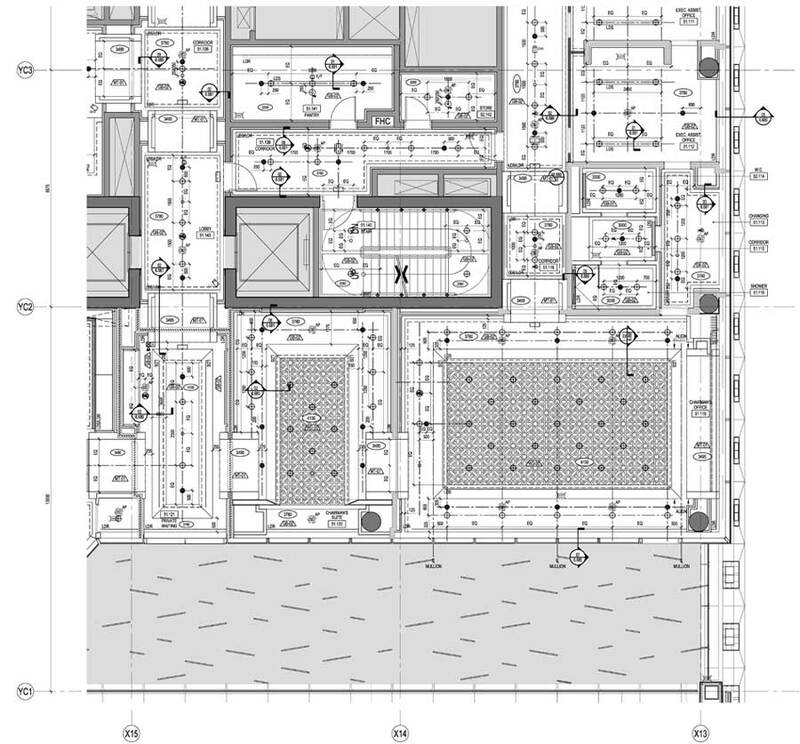 We also develop key plans from architectural plans including sections, elevations and scheduling of hardware installation. 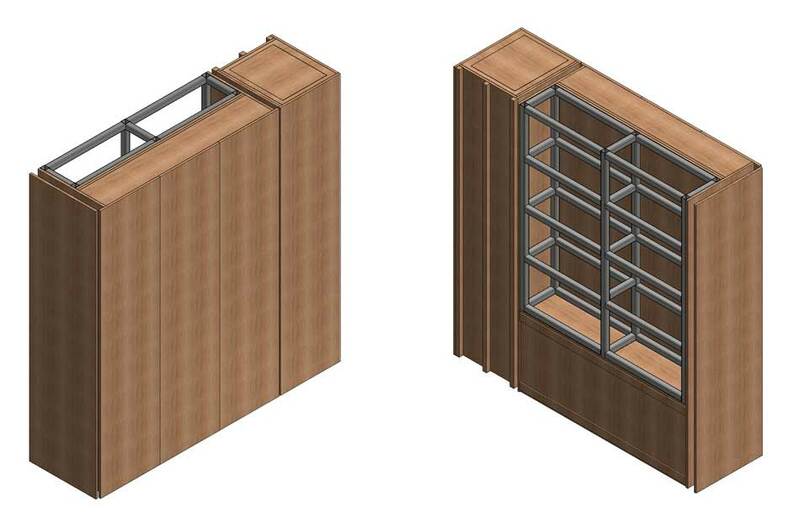 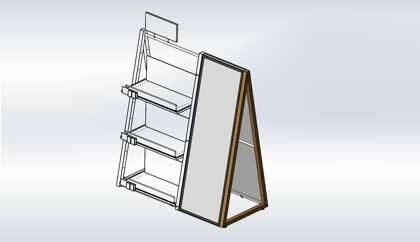 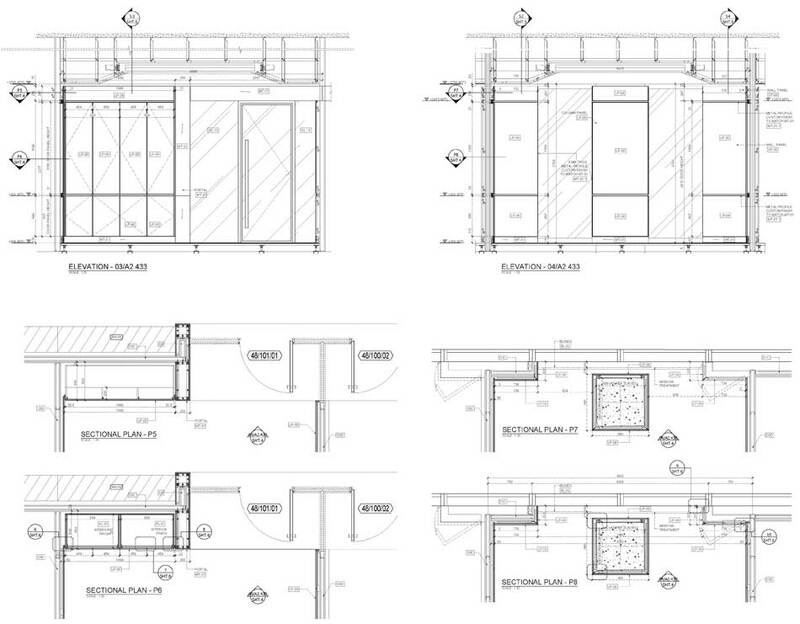 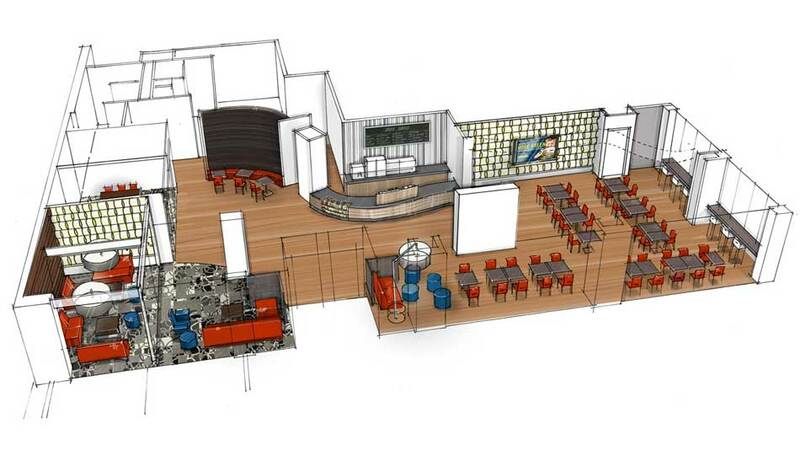 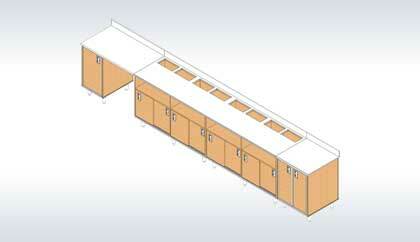 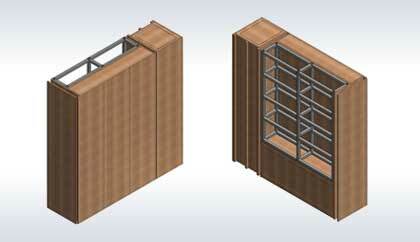 Our CAD drafting teams deliver the best quality millwork shop drawings for high-end bespoke furniture industry use. 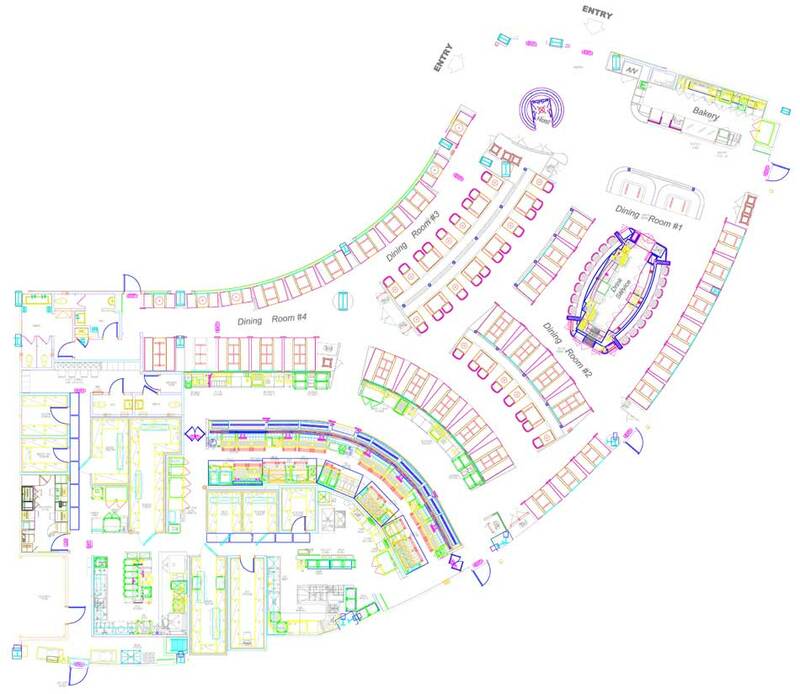 Our reach to our clients across USA, UK, Canada, Australia, and Europe has experienced our CAD experts’ dedication to minimize errors and eliminated guesswork to remove design bottle necks. 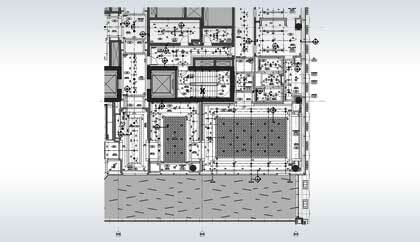 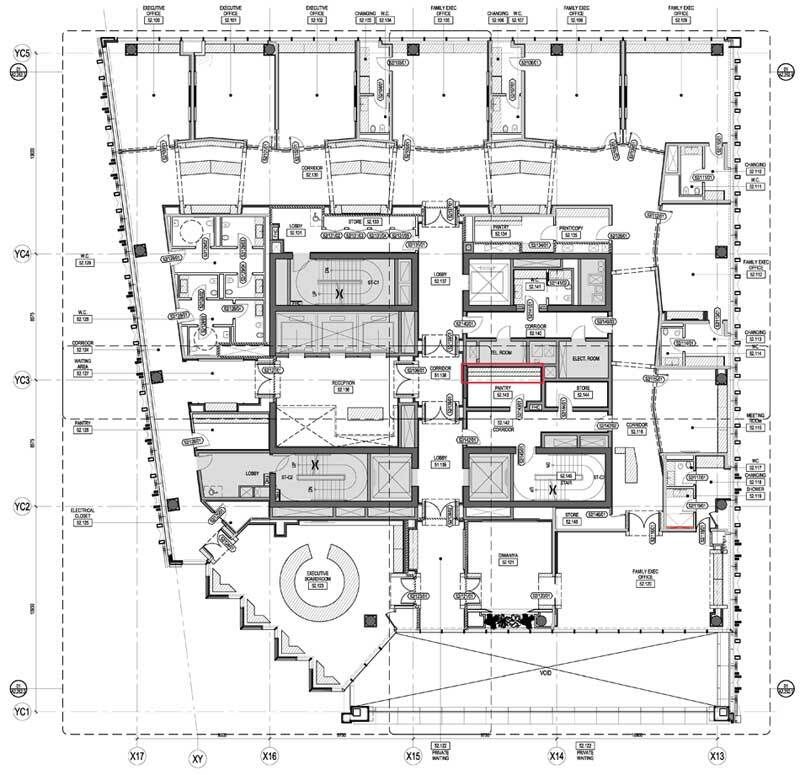 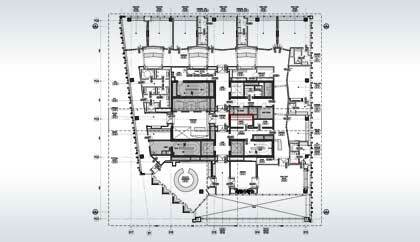 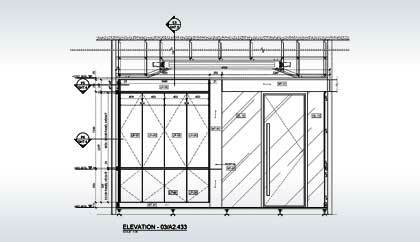 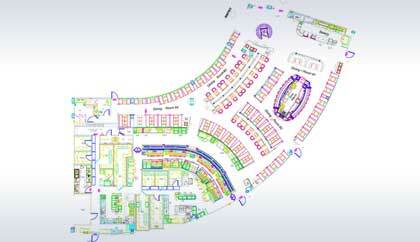 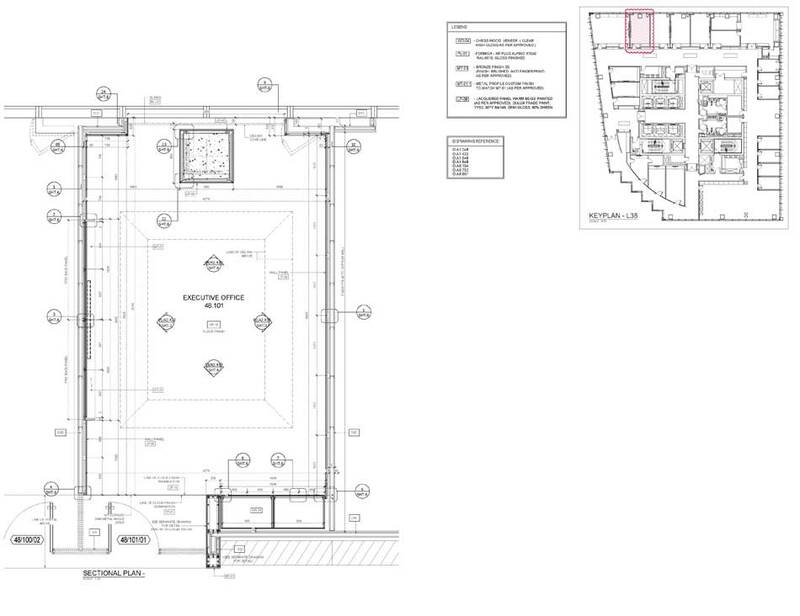 Speak to our AutoCAD experts for millwork shop drawings for all your important projects.